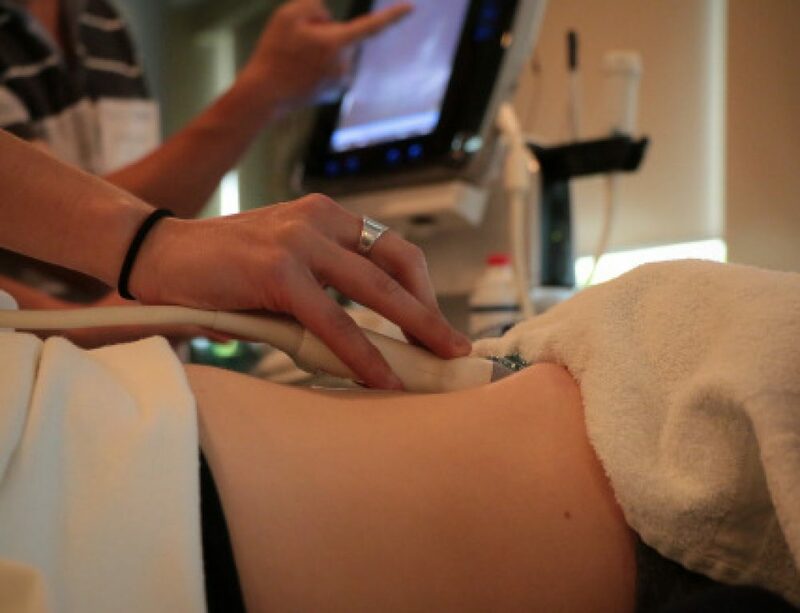 Course content is aimed at practitioners who are beginning their pathway to competence in point of care ultrasound. 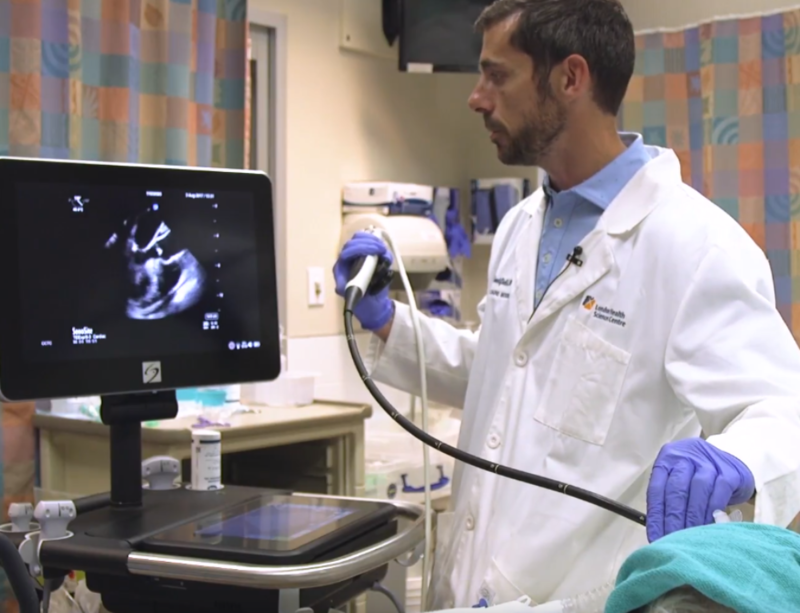 This course will emphasize fundamental techniques in image acquisition and interpretation of 7 applications of point of care ultrasound in the ED. This course will feature an outstanding faculty to learner ratio for hands-on sessions as well as innovative image interpretation sessions. These small group sessions emphasize image interpretation skills and serve as intimate venues to reinforce clinical integration pathways. The course director is Dr. Heather Hames. Bedside instructors will include faculty from within the Division of EM’s experienced group of point of care sonographers. If you have interest in attending as a participant please contact us via email at westernsono@gmail.com (please include Emergency Course in the subject line). Last years course filled up quickly so please contact us if interested!